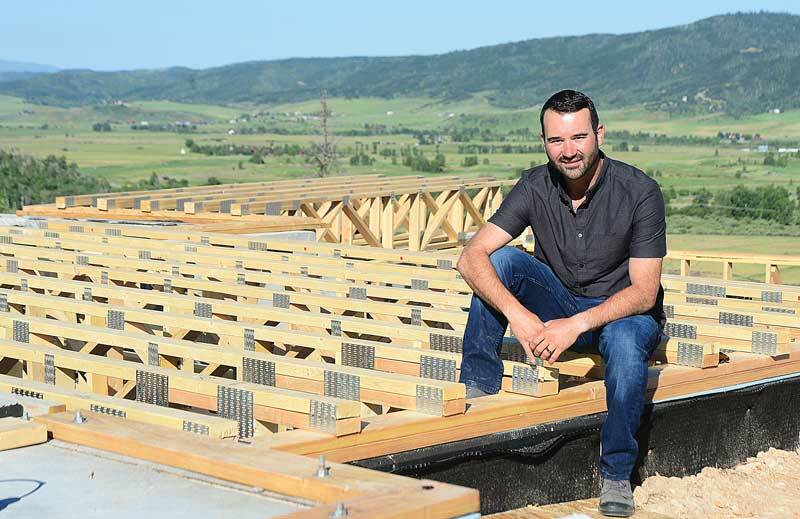 Born and raised in Steamboat Springs, Jamie Curcio, 36, has climbed the local construction ladder, so to speak, to emerge as one of town’s top project managers — one who brings a worldwide perspective to his work. When his wife, Lauren, was offered a teaching job in Steamboat, he returned in 2014, where he served as a project manager for HLCC Construction’s Deer Park Road office building; and from 2016 to 2017 in the same capacity for Haselden’s construction of UCHealth/Yampa Valley Medical Center’s new Jan Bishop Cancer Center. 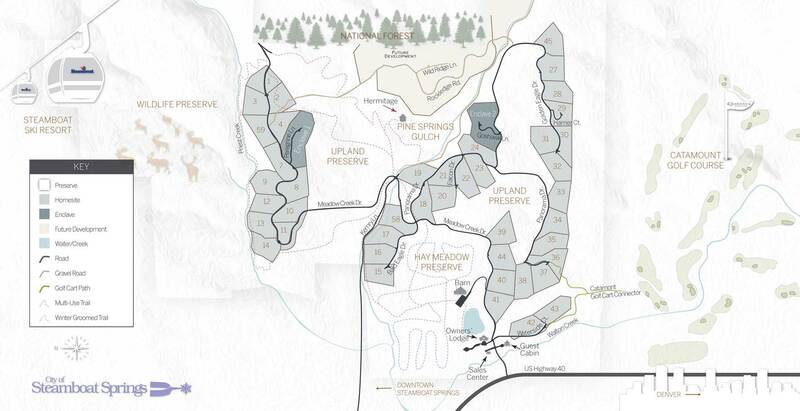 He now serves as construction and development manager for Corporex Companies’ Alpine Mountain Ranch & Club, where he’s overseeing three market homes in design, two being built and “a number of other concept projects” for the luxury residential development. A former competitive snowboarder for the Steamboat Springs Winter Sports Club, he also still finds time to give back as a volunteer coach for the club, as well as serving on the construction board of directors for STARS.